Staying home for the past 23 years and raising my 3 children has been a dream job. But, they are all grown now and I am fortunate enough to be able to pursue my long time dream of opening a fitness facility.I started working out with a personal trainer 20 years ago to get into shape and lose the baby fat and have never looked back. 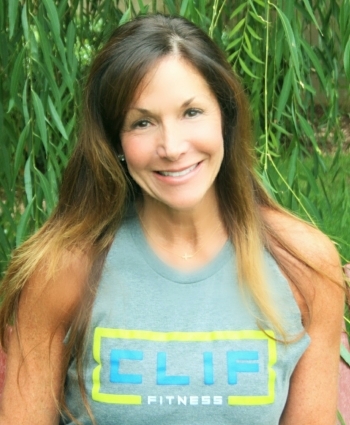 Health and fitness are my passion and I am very excited about the opportunity to bring a unique gym that has been two years in the making to the OKC community.Our goal is to appeal to fitness minded people of every level and to offer an upscale gym with competitive pricing. 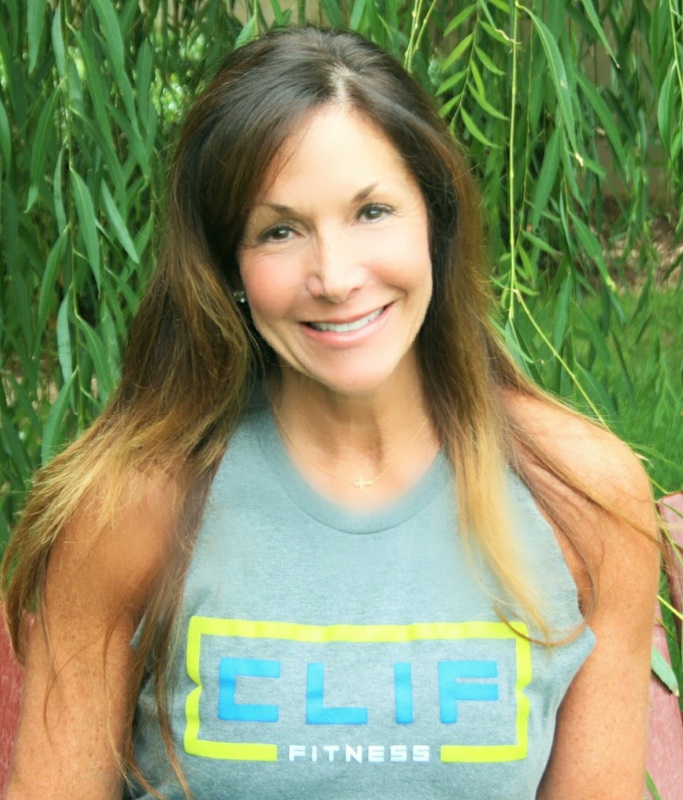 I am lucky to have surrounded myself with my team of core trainers who have been very committed and instrumental in helping me to achieve my goal and bring The Clif Fitness to reality.